Suriya on Friday (October 23) rued that many "regrettable" incidents, including personal attacks, had overshadowed the campaign leading to the just concluded polls to Nadigar Sangam. 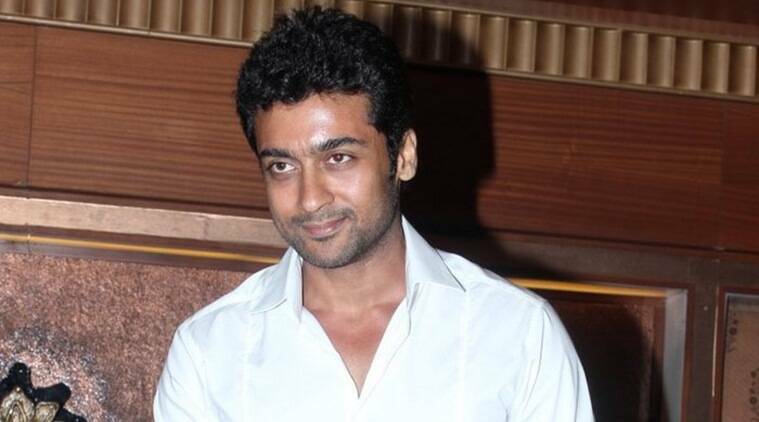 Popular Tamil star Suriya today rued that many “regrettable” incidents, including personal attacks, had overshadowed the campaign leading to the just concluded polls to Nadigar Sangam, or the South Indian Artistes’ Association (SIAA), and said the film fraternity should remain united to avoid recurrence of such issues. “Personal attacks were carried out in the name of criticism. Responsibilities delivered by those while in office were described as favours. Divisions in the name of caste, language and race were made even while insisting that actors were from one family,” he said. The “Rakhtha Charitra” actor did not name anybody while expressing his concerns, but said even a film’s success or failure were turned against rivals to ridicule them while “respectable” senior actors were not shown the due respect for supporting the candidate of their choice and were verbally abused. “It is everybody’s duty to ensure such an atmosphere does not arise again,” he said while extending his greetings to the newly elected members. Surya, himself the son of veteran actor Sivakumar, advised the new set of office-bearers to set themselves as examples in treating senior professionals properly, not consider their duties as favours and work for the benefit of all actors. “Do away with enmity and let us all jointly work for the betterment of the cinema industry,” Surya, who has a number of hits, including the ‘Singam’ series, said. At the end of months of heated campaigning by the rival sides led by young Vishal Reddy and former SIAA President R SarathKumar, the elections to the actor’s body on Sunday was no short of an action film or general elections. While there were allegations of bogus voting, Vishal was allegedly attacked during a heated argument. At the end of the day, the Vishal-led “Pandavar Ani” (five-men Pandava team) swept the polls with M Nasser being elected as President and Vishal as General Secretary even as his backed candidates were elected as Vice-President (two posts) and Treasurer.